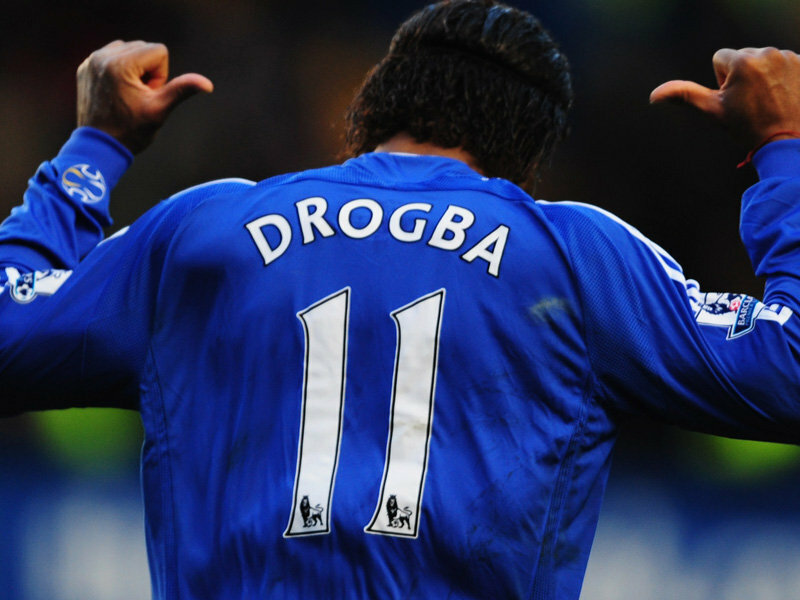 Will Didier Drogba leave Chelsea for Real Madrid?. Well well well!, the big news today is that Jose Mourinho has turned his attention to Didier Drogba after deciding against moving for Emmanuel Adebayor. There are reports that Jose wants Didier to link up with him in Madrid and to be honest this story has left me wondering "I wonder if he would be interested in leaving? and would Chelsea now stand in his way?". The reason I am wondering about all this today is because of Drogba's age pure and simple. Didier is 32 and by the end of next season would be 33. Michael Ballack was in the same situation and we saw what happened to him as far as his time at Chelsea was concerned. I know Didier is a different player and is an integral part of the side, more than Ballack ever was, but will his age play a massive part in the club possibly thinking of letting him go. I think if Chelsea win the Champions League this season then it will be a no brainer, he would leave having won everything there is to win at the club. All we hear about at the moment is the fact that Chelsea have an ageing squad these days, but it's not as if we are old age pensioners just yet. However, it's obvious that the club is looking to freshen up our squad and invest in younger players who would do a job for a good few years, taking on the mantle these players have established. I want to go on record now to state that Didier Drogba, despite some instances where he has really wound me up like a lot of you with either something he has said, done on the pitch or his performances, he is still one of the best centre forwards in the world when he is on fire and I wouldn't have anyone different up there for us. It will only be after he leaves the club, that we really remember just what a player he has been for us. Of course I would love to see Didier stay and carry on playing for years to come but we have to be realistic here. I think now more than ever, the club has "issues" with players of a certain age. So I really wonder if come the summer, Chelsea decide to cash in on the big man!. I personally hope not, but you never know!. What do you guys think. Will Didier leave Chelsea come the summer?.